When you think of Italian food, what is the first thing that comes to mind? Spaghetti, alfredo or gelato? 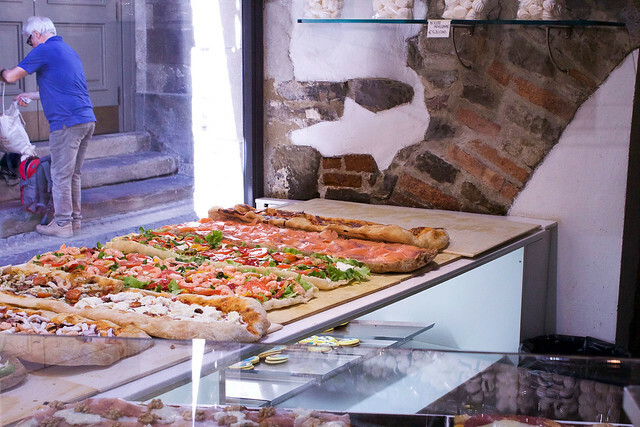 While all of these are extremely popular dishes in Italy, the number one has to be pizza. Around every turn you could find a pizza shop. 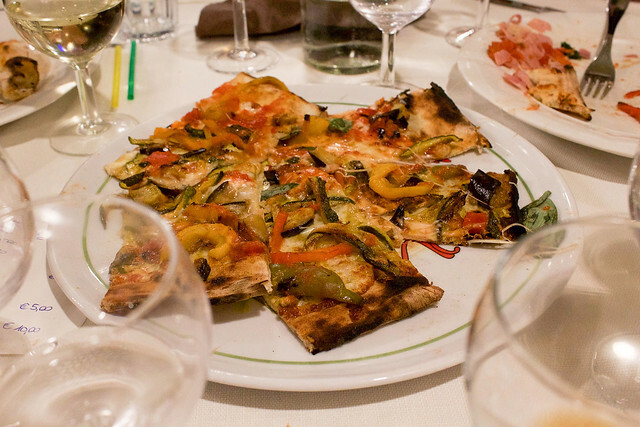 It did not matter how “fancy” the restaurant was, pizza was a large part of the menu. 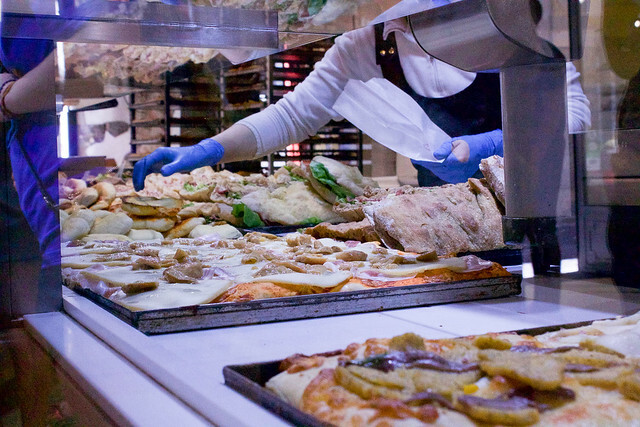 As far as Italian pizza versus American pizza, there are some differences! While I prefer American pizza, many prefer Italian. Italian pizza sauce is much more tomato-y and less sweet than American sauce. Also, the other ingredients are just much more fresh than American ingredients. Victoria R. is studying abroad on the College of Business program in Bergamo, Italy.